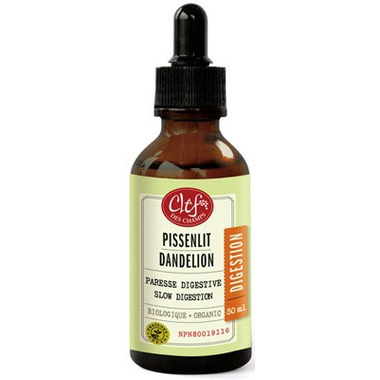 Clef Des Champs Organic Dandelion Tincture is traditionally used in Western herbalism as a depurative and liver tonic in the treatment of skin conditions, rheumatic pain, indigestion and constipation. Directions: Adults: 1.5 ml (30 drops), 2 or 3 times daily. Cautions: Consult a health care practitioner if symptoms persist or if you have a liver disease. Do not take in case of intestinal or bile duct obstruction. Do not take if you are pregnant, breastfeeding or are hypersensitive to plants from the Asteraceae family.